Recently, two members of our Bio Chef Australia team headed over to Bali to immerse themselves in the wonderful and unique culture that is Bali! Anna and Mahli set about to absorb and learn as much as possible from our Vitality 4 Life Balinese Family, to better understand how we can make a difference in the lives of these communities. 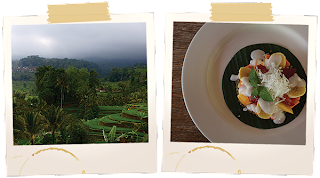 They stayed at Ubud Sari Health Retreat, a tropical oasis set in the rainforest in Ubud. 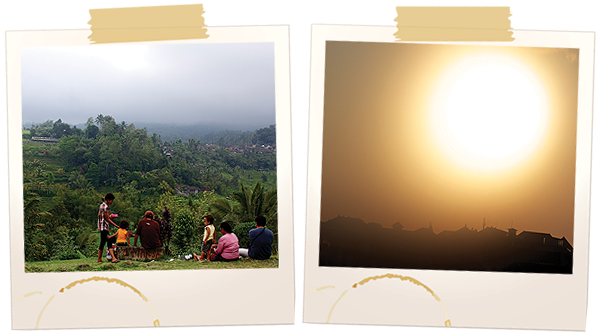 At Ubud Sari, Anna and Mahli were able to gain a deeper understanding of the healing powers of Living Juice, Pure Air, Fresh Water and Hollistic Exercise. They were lucky enough to experience some of the many wonderful programs they have to offer. The Raw Food Cooking Class was by far the favourite of the trip! The girls were blown away by the amazing raw food options at the Ubud Sari Restaurant, and better still can now re-create them at home and for everyone at the office! Anna and Mahli were invited as guests to the home of Gusti Putu Udayani, a beautiful friend of Vitality 4 Life (and aptly named Balinese surrogate mother). It was a special occasion for their family, their Odalan Ceremony. This is a special ceremony for the Family, and occurs once every 210 days. 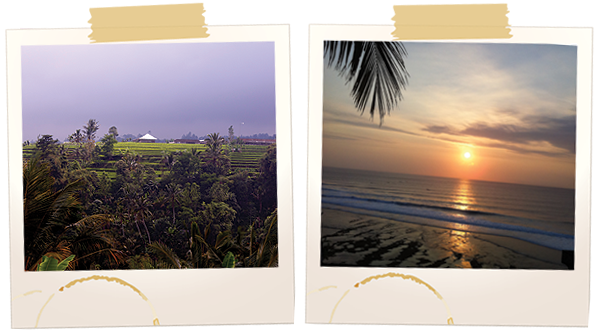 The family welcomed them with open arms and the usual generous Balinese hospitality. They visited the breath-taking Rice Paddies around Ubud, ate the most delicious traditional Balinese food, and even experienced an Earthquake (lucky them!). 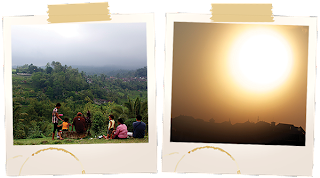 It will be a trip they will never forget, and has helped them to understand how Vitality 4 Life is making a significant impact for our Balinese Family, which will continue more and more in the years to come.